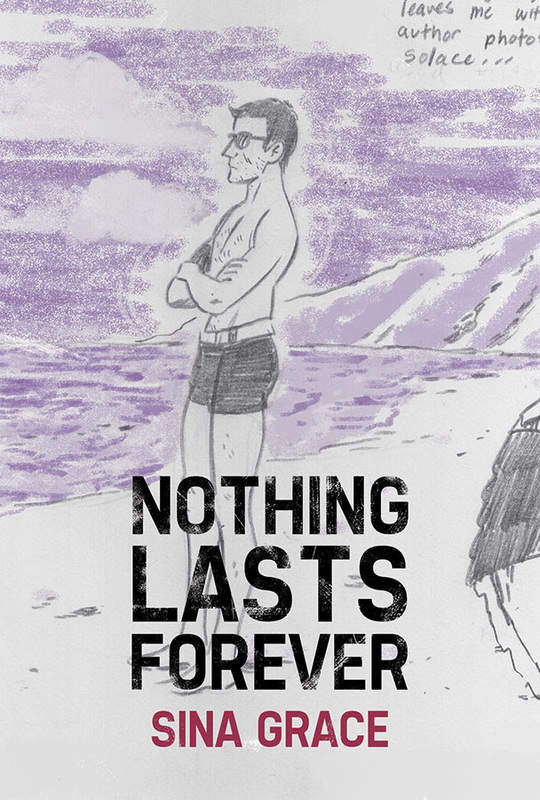 This original graphic novel memoir chronicles a year of Grace’s heartbreaks, writer’s block, career highs, emotional lows, and the emergence of a mystery illness. 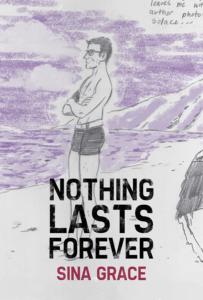 NOTHING LASTS FOREVER is Grace’s unflinching exploration of how to pick up the pieces and find hope when absolutely everything falls apart. If life’s a show, Grace makes certain that it’s worth every pay-per-view.